We’re celebrating music and beer this summer with the return of Musikfest! Presented by one of our nonprofit community partners, ArtsQuest, Musikfest is the nation’s largest free-admission music festival held annually in Bethlehem, PA. From August 3-12, more than 900,000 attendees will travel to the Lehigh Valley to experience more than 500 free music and art performances. Musikfest is an exciting opportunity for us to show our support for the community and engage with our loyal fans. 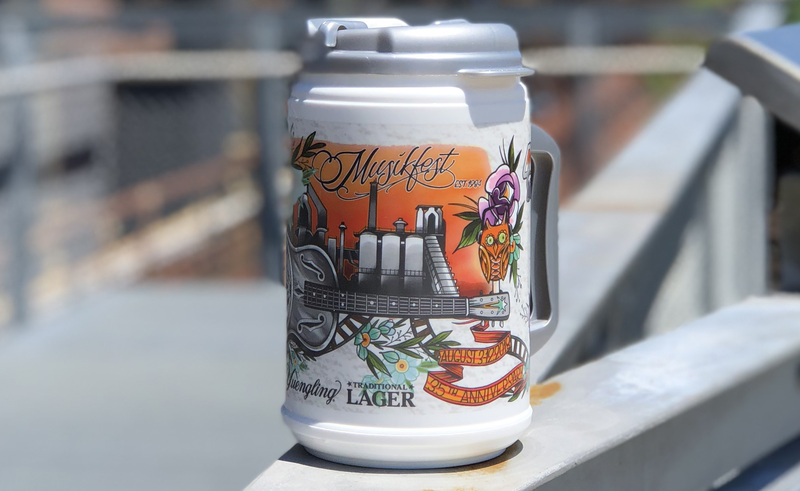 We’re proud to be the official beer of Musikfest, and to bring to festival goers the signature Musikfest-Yuengling Traditional Lager mug, inspired by the Musikfest poster artist, Dan Mugrauer. To commemorate the festival’s 35th year, we’re teaming up with another iconic Pennsylvania brand, Martin Guitar, for the second year in a row. 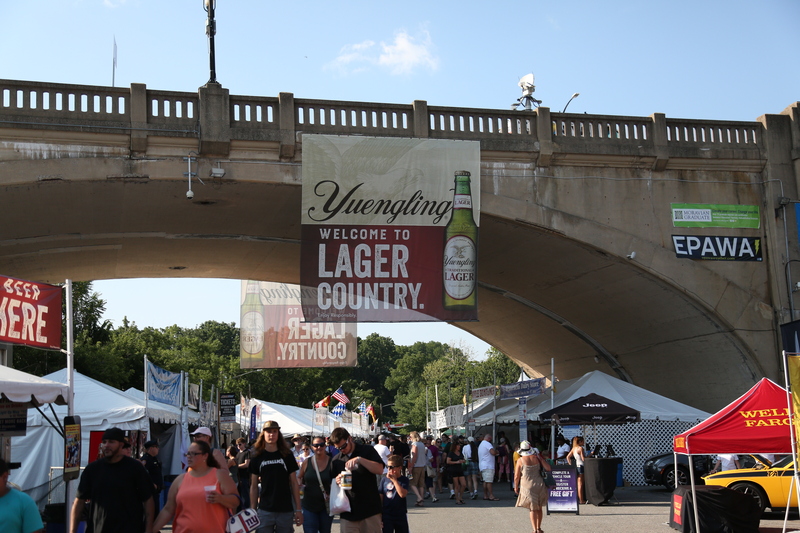 The popular Martin Guitar Stage at Yuengling Lagerplatz will feature acoustic sets by more than 30 performers, including The National Reserve, a blues, folk-rock band from Brooklyn, N.Y.; singer-songwriter and American Idol contestant Carly Moffa; five-piece rock band Bencoolen; Strange Familia; Incendio and more. See the full Lagerplatz lineup here. 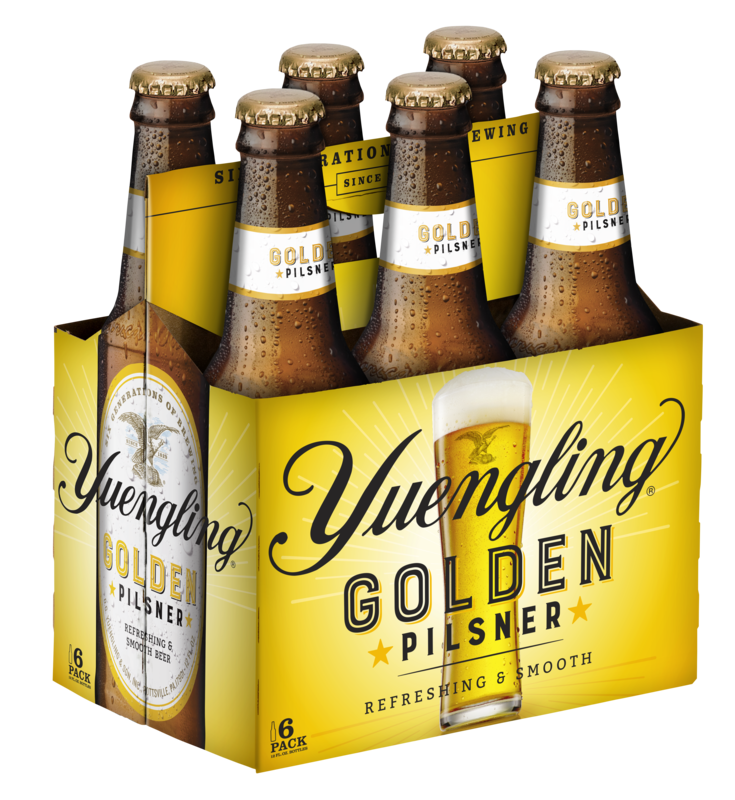 As the official beer of Musikfest, fans can experience our diverse product portfolio from our Traditional Lager, Light Lager, Black & Tan and Lord Chesterfield Ale to our new Golden Pilsner throughout the festival. 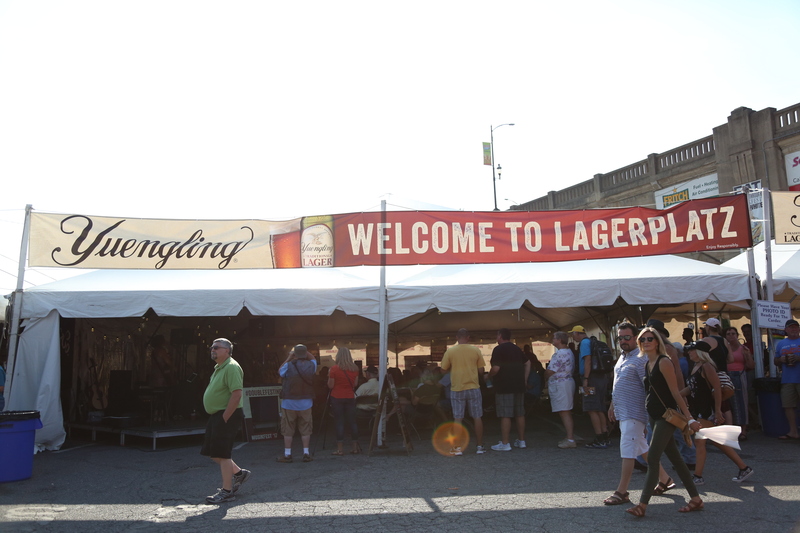 At the Lagerplatz, an outdoor courtyard located at Main and Spring Street on the festival’s north side, guests can enjoy fun games and enter for a chance to win amazing prizes, including Yuengling merchandise and tickets to Musikfest’s hottest concerts. Music lovers will also have the opportunity to take the stage during several open mic sessions and have a chance to use a finely crafted Martin guitar. We are proud to partner with ArtsQuest to provide access to music, art and educational programs in the Lehigh Valley community. In addition to Musikfest, we have continued to expand our partnership with ArtsQuest and support arts programming including the Yuengling Summer Concert Series, Musikfest Café and Oktoberfest at SteelStacks, a ten-acre campus dedicated to arts, culture, family events, community celebrations, education and fun. Follow all the events happening at Musikfest as we post live on Twitter, Facebook and Instagram.